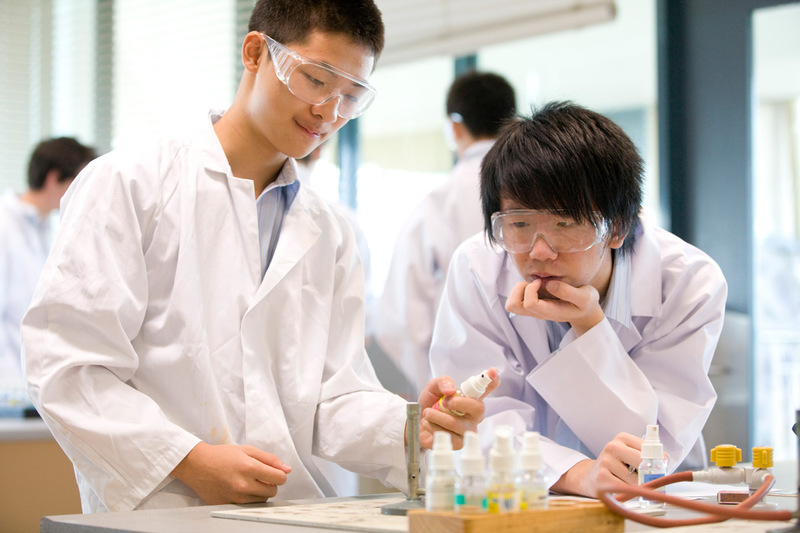 The University Extension program allows Year 12 students to extend themselves beyond that which can be achieved through the normal Year 12 program. University Extension has a number of benefits, including an increment on the ATAR (Australian Tertiary Admissions Rank) of up to 5.5 points, inclusion in a special category that draws the attention of selection officers for tertiary institutions, acceleration of the undergraduate program, an opportunity to reduce their load in subsequent years of tertiary study, and increased access to scholarships and prizes awarded by individual universities and their departments. For more information about the University Extension program, please refer to Pathways at Carey.